Running Linux containers on a Windows host has been available for awhile now. However, getting Windows and Linux containers to communicate without Docker Compose results in using the containers’ IP Addresses. 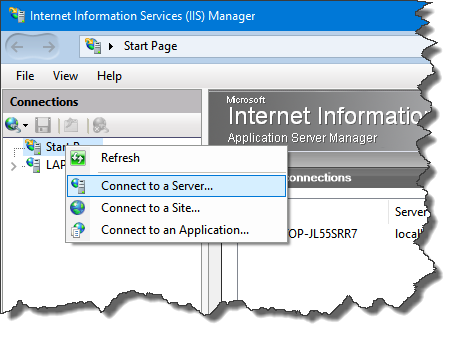 This is not a good solution since container IP Addresses change often. 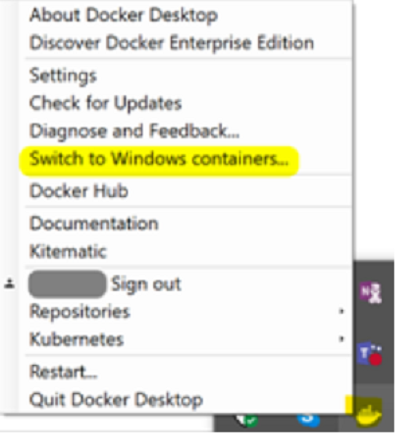 Both my colleague Kendall Roden and myself were recently taking a deep dive into docker containers support on Windows 10 and Windows Server 2016. We knew that we could install “Docker for Windows” to add support for Docker, but as we dug deeper we found out that there is more to it than simply installing “Docker for Windows”. In this post, App Dev Manager Drew Lewis walks us through how to host a simple Python/Django application in Azure App Services. In this post I will walk you through a very simple approach to developing and hosting a simple Python/Django application in Azure App Service. In the following post, Premier Developer Consultant Monu Bambroo shows how to deploy a Container to Azure Web Apps directly from Azure Container Registry. Container services are encapsulated, individually deployable components that run as isolated instances on the same kernel to take advantage of virtualization that an operating system provides.